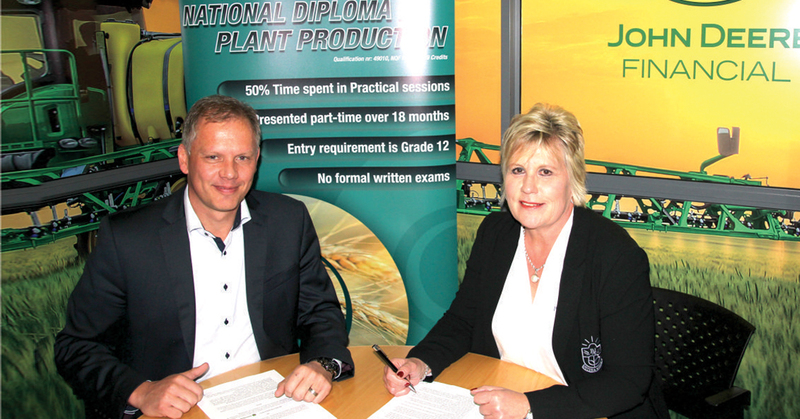 Peritum Agri Institute, based in Bloemfontein, today signed a sponsorship and collaboration agreement with John Deere Sub-Saharan Africa to become the main sponsor of the Top Achiever Award for the NQF5 National Diploma in Plant Production, presented by Peritum Agri Institute. 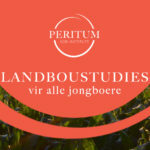 “This agreement is an extension of a long-standing relationship between these two institutions,” said Mrs Belinda Louw, Director of Peritum Agri Institute. Peritum Agri Institute has been the training partner for John Deere Sub-Saharan Africa for more than 8 years, developing practical agricultural training programmes to farmers, with the specific focus on practical skills development and knowledge transfer applicable for sustainable African farming conditions. According to the new three-year agreement that was signed on the 24th of July, John Deer Sub-Saharan Africa will not only become the main naming right sponsor of the Top Achievers award for the National Diploma in Plant Production, but will also contribute significantly to expose deserving young South African Diploma students to international agri business and best practices, towards promoting sustainable agricultural research and practice in South Africa and Africa. “Part of this agreement is that John Deere will contribute to the learning experience by bringing expert skills and knowledge to the table, focusing on the practical implementation of mechanization in precision farming, said Mr Jacques Taylor, Managing Director for John Deere Sub-Saharan Africa. 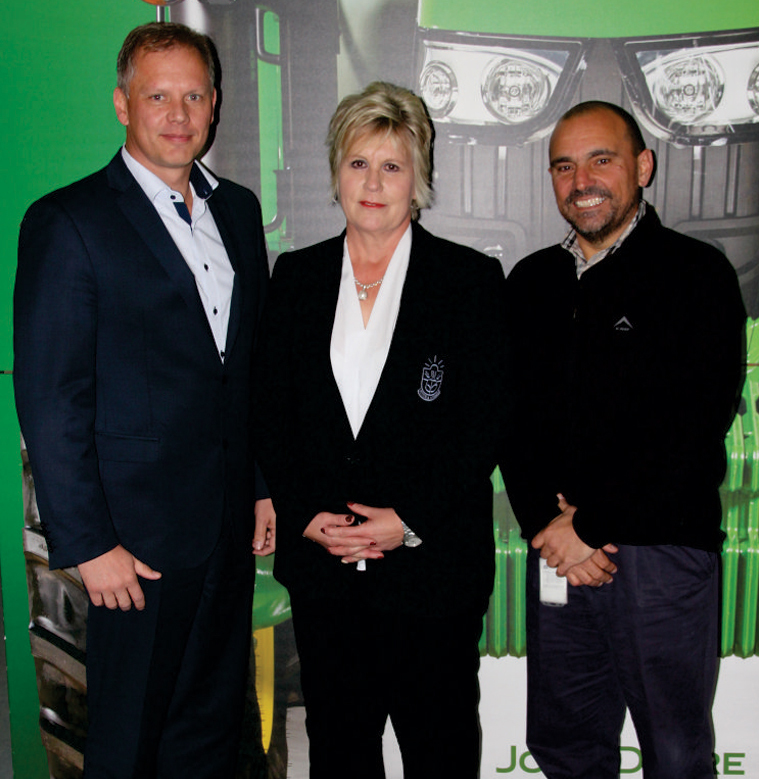 John Deere will also sponsor agricultural equipment to the Peritum Agri Institute Campus in Bloemfontein, to ensure practical experience and learning. John Deere will provide access to John Deere equipment for the Overal Top Achiever of this Diploma by identifying equipment needs, and arrange access to a demo package for 6 months to use on the farm, or a structured discount with financing options where needed. For every 25 students that enroll for the Diploma, John Deere may nominate one sponsored student that will attend the Diploma free of charge. Together, Peritum Agri Institute and John Deere will afford deserving students the opportunity to study and gain knowledge in the field of Agriculture. For more information on the NQF5 National Diploma in Plant Production or any other Agricultural training opportunities, visit www.peritumagri.com. Peritum Agri Institute rebranded in March 2018. 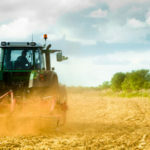 Agriculture is arguably the most important sector in any economy. The remarkable women and men who labour to ensure food security and protect our natural resources face many uncertainties. Most, which is out of human control. 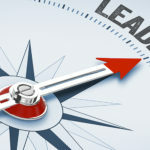 Many leave the sector, afraid that they don’t have the ability to remain sustainable. This puts humanity at risk.